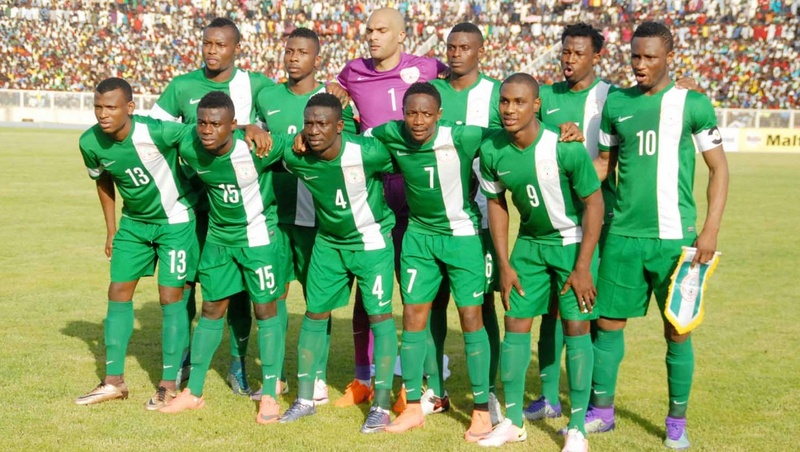 Super Eagles ranked 40th in latest FIFA ranking – Royal Times of Nigeria. In the latest ranking by world football governing body, FIFA, Nigeria has moved a step further in the log and Super Eagles are now ranked the 40th best team in men’s football. The Super Eagles are also the fifth best team in Africa behind Egypt, Senegal, Cameroon, Burkina Faso, who occupy the first, second, third and fourth place respectively. Four South American sides make up the top five football teams in the world as Brazil is number one, Argentina is in second place, Germany comes third, while Chile and Colombia are fourth and fifth respectively.